At ANHI, we believe nutrition changes lives. 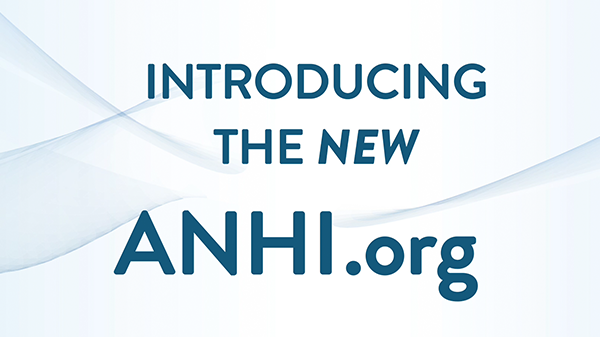 The new ANHI.org is easier to use, accessible from your mobile device, and designed to bring you the nutrition resources you need, when and how you need them. Watch this quick tutorial to help you find your way around our site and discover what new features we offer.